La Manga Modern Penthouse ! 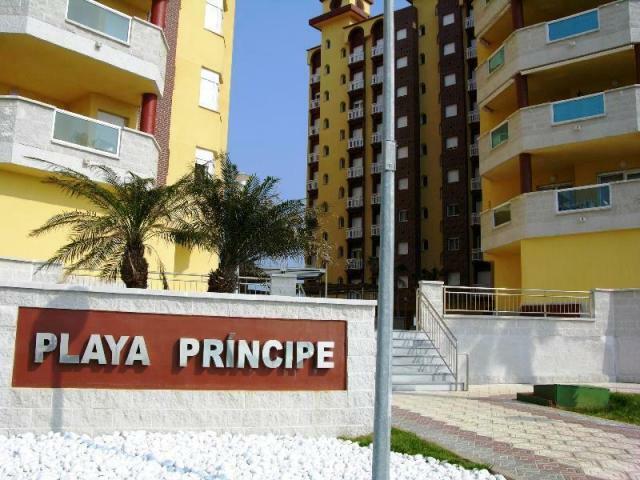 Only 50 meters from beach! 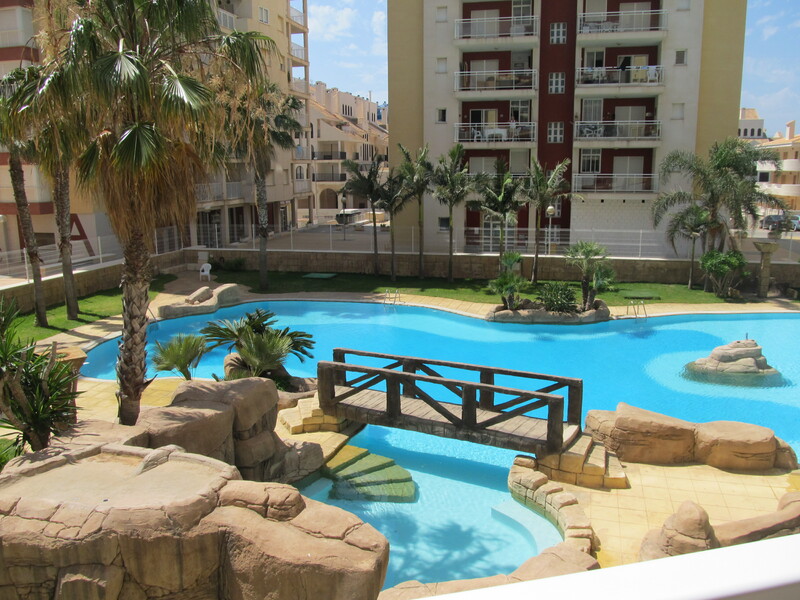 La Manga Strip Penthouse 30 Meters from sandy beach! Penthouses to rent in Spain. 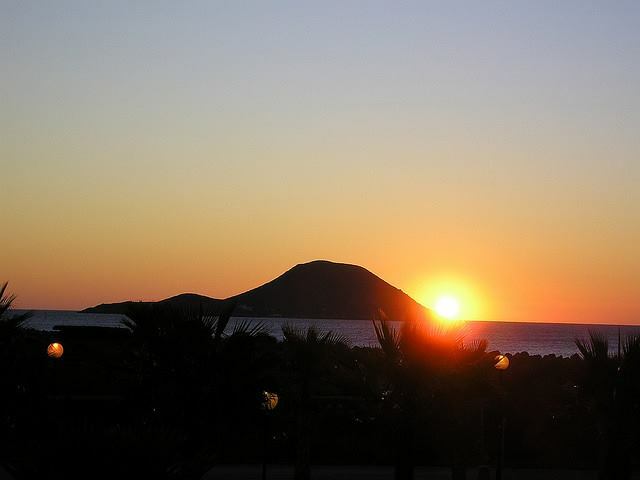 The best rental offers of La Manga Penthouses in holiday rentals in Spain. 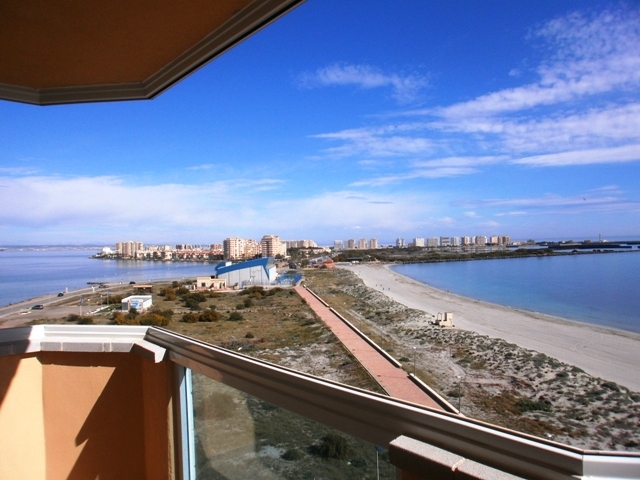 Renting Penthouses in La Manga, Mar Menor, Murcia, Spain has never been so easy. The Mar Menor is the world’s largest saltwater lagoon and with its crystal clear shallow waters make it a haven for water sports and child safety. A 150m walk in either direction puts you on the Mar Menor beach with its wealth of activities or the blue flag beaches of the Med. 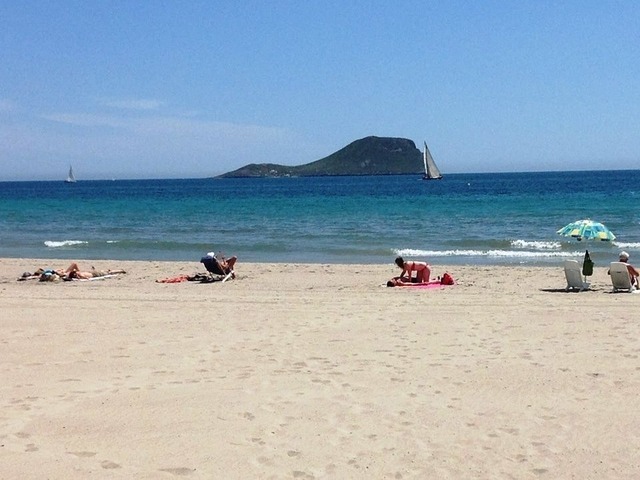 Spain’s beautiful coastal area of La Manga, Mar Menor, Murcia, self-catering apartments can provide the perfect setting for a great family and friends holiday. 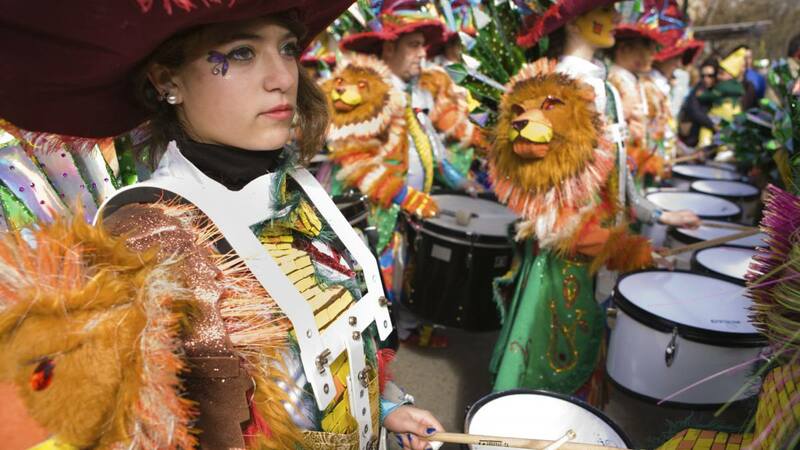 With apartments large enough for big groups and more than one family, group holidays can be considerably cheaper than in a hotel. 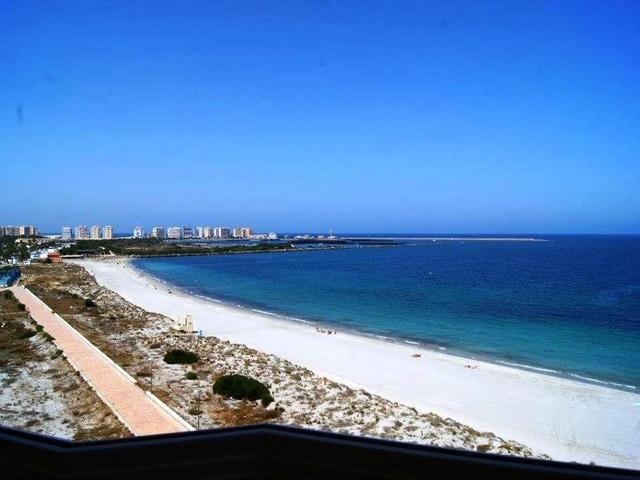 The apartments in the Playa Principe holiday complex La Manga have stunning views of both the Mediterranean and Mar Menor and located directly on a long sandy beach. It is convenient for nearby bars restaurants, supermarkets and banks, and the famous Tomas Maestre marina is a short stroll away. If you have a question or would like to discuss how to make a reservation on any of the accommodation please feel free to contact us using the details below. 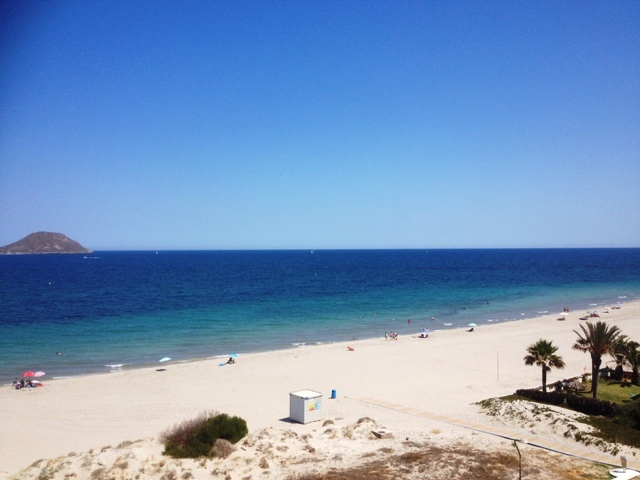 Location: Gran Via de la Manga s/n, 30380 La Manga del Mar Menor, Murcia, Spain. 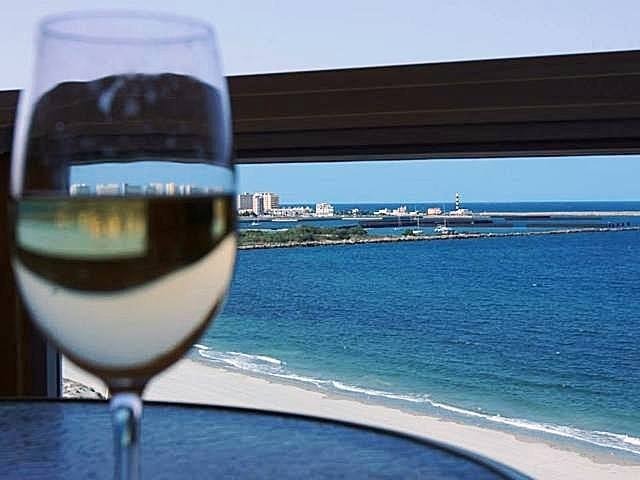 We understand how important it is for you to be able to take your holiday when you want; we aim to be as flexible as possible with regard to duration of stay, arrival / departure dates. The nearest airports are Murcia, San Javier. There are many low cost airlines that go to Murcia including Ryanair, Easyjet, Jet2 which travel from most UK and many European cities. Alicante airport is an extra hour up the coastline and offers many more flight options. If travelling from Alicante you need to hire a car, but it can offer more morning flights if on a short trip can make it very worthwhile. Low cost airlines are great if you stay within their rules; read their small print.